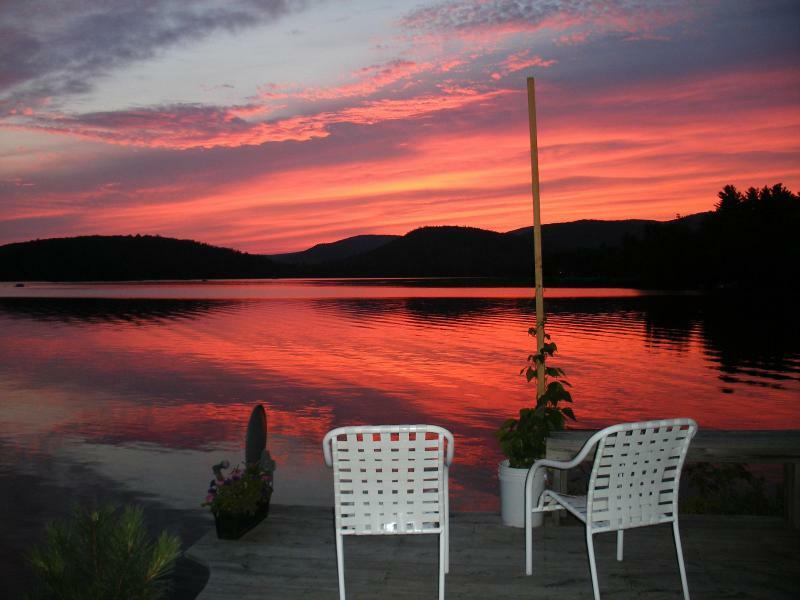 Located in the heart of the Lakes Region, and conveniently located near Wolfeboro, Meredith and Lake Winnipesaukee almost weekly craft fairs, band concerts in three local communities, and music festivals are all available. Hiking is nearby at Mt Major (local) or you are within an hours drive to the White Mountain National Forest hiking trails. 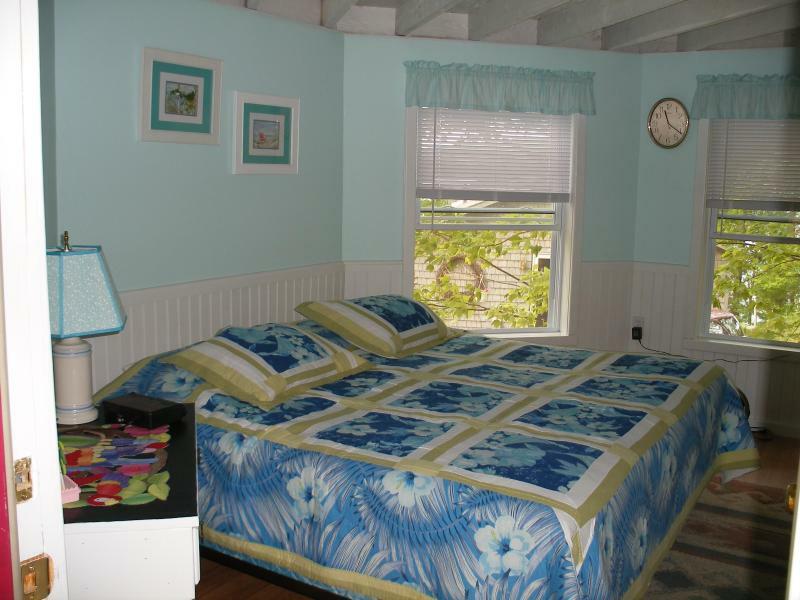 If you prefer the ocean, we are within an hour of the NH seacoast or Maine's picturesque rocky coast. 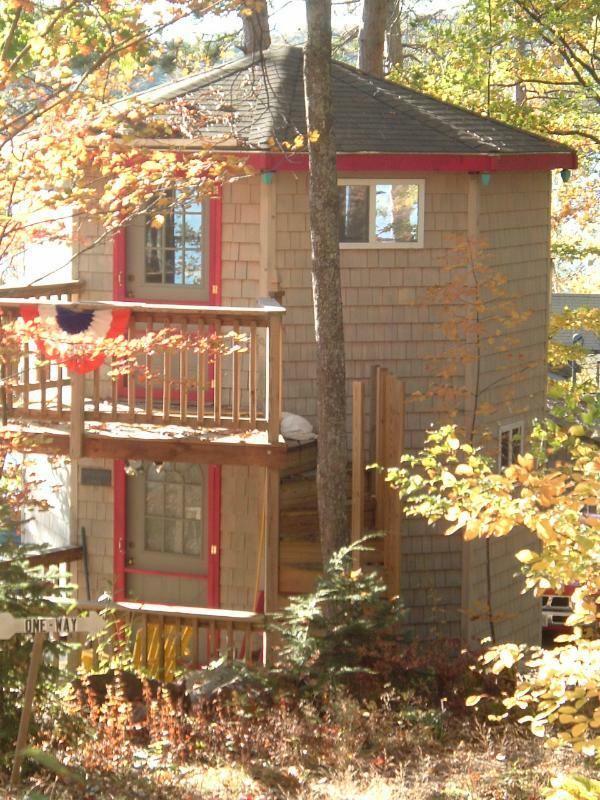 Attractions in the White Mountains such as Storyland and Mount Washington are within 2 hours.